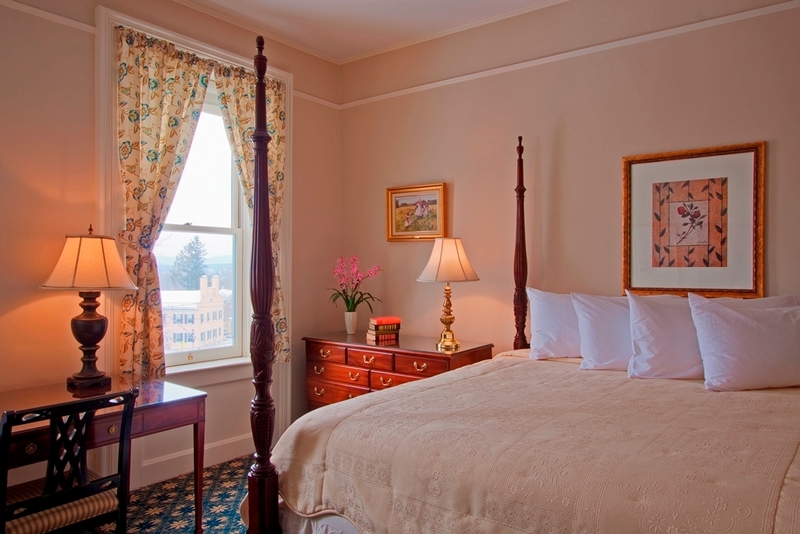 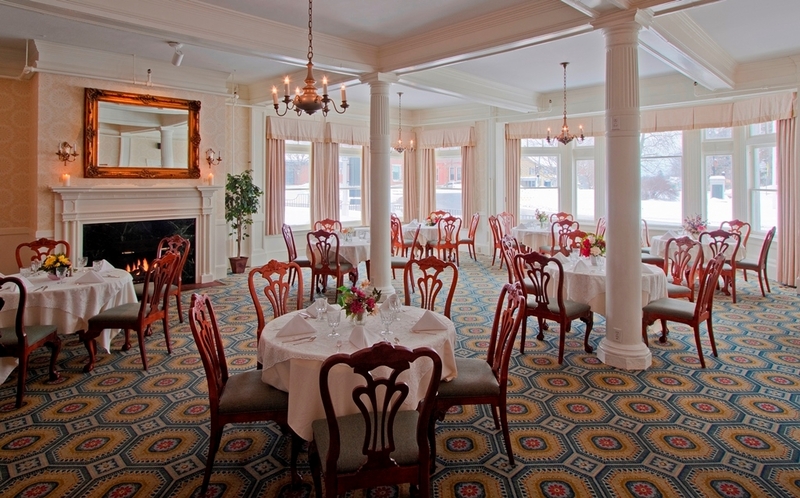 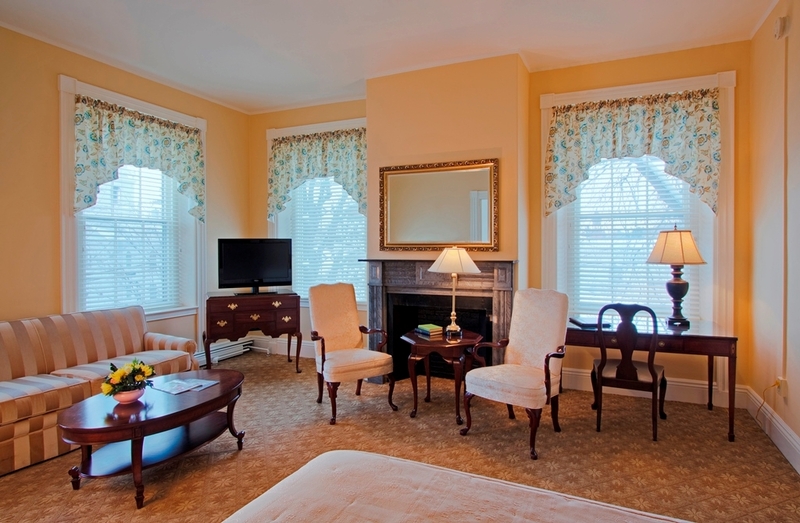 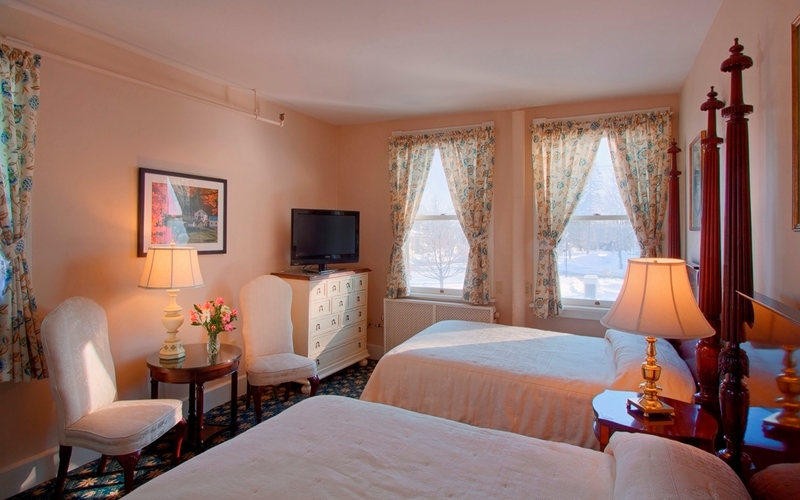 With 71 guest rooms, the Middlebury Inn offers the perfect blend of modern comfort and classic historic charm. 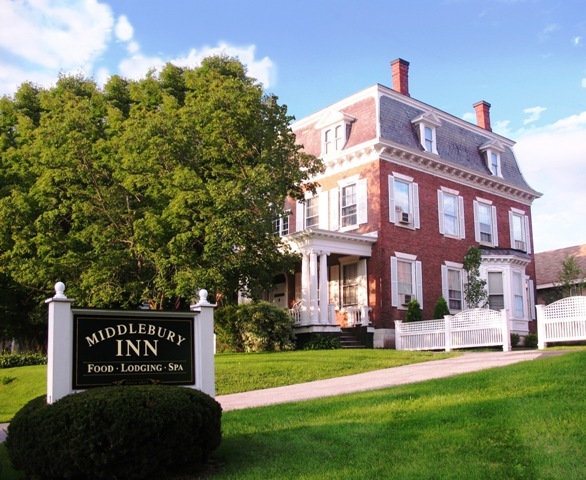 Welcoming travelers since 1827, Middlebury’s best inn now has all of the amenities of a full service Vermont hotel, including fine dining, a pub, day spa and meeting and banquet space to accommodate your Vermont wedding. 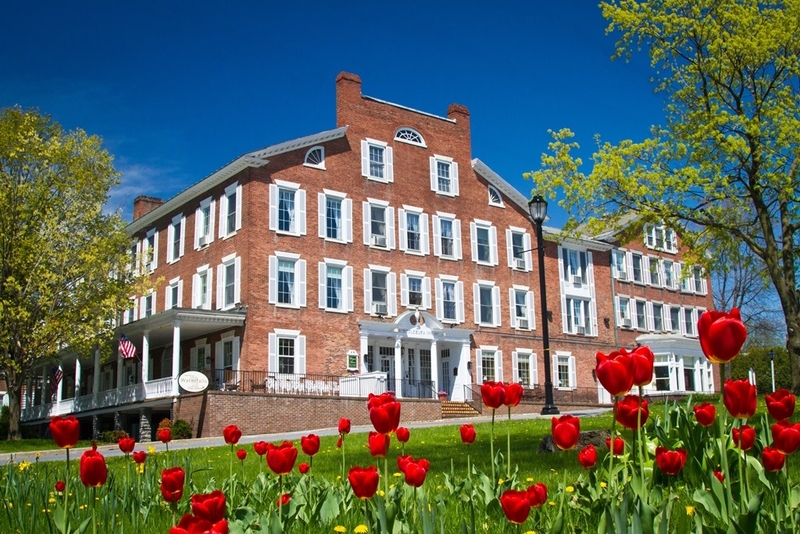 Centrally located between Burlington and Rutland, and convenient to so many of Vermont’s attractions, our historic Middlebury, Vermont hotel is perfect for that pampered fresh-air getaway, a family reunion, a base for leaf peeping, bike touring, hiking or cross country skiing, and also to host your organization’s professionally managed retreat. 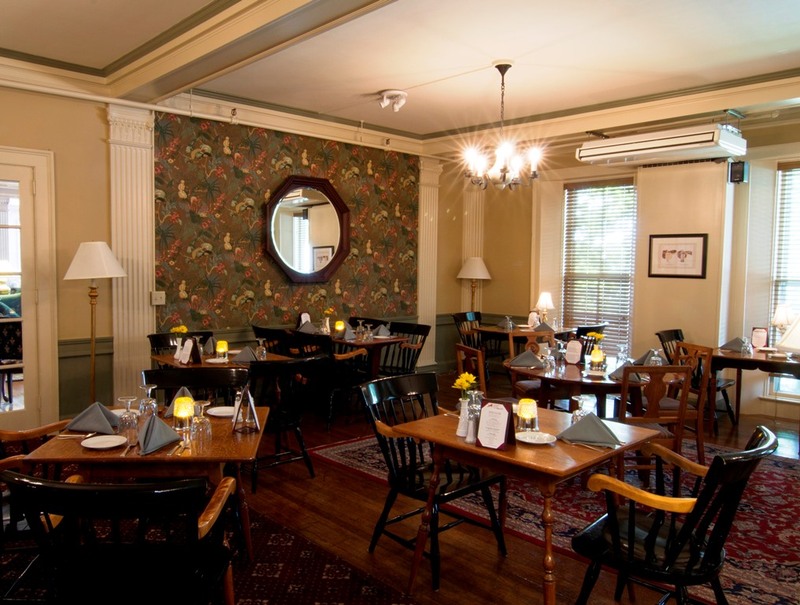 Ideally located on Court Square in the heart of Middlebury and within walking distance of the Middlebury College campus, our Vermont lodging is perfect for visiting students and families. 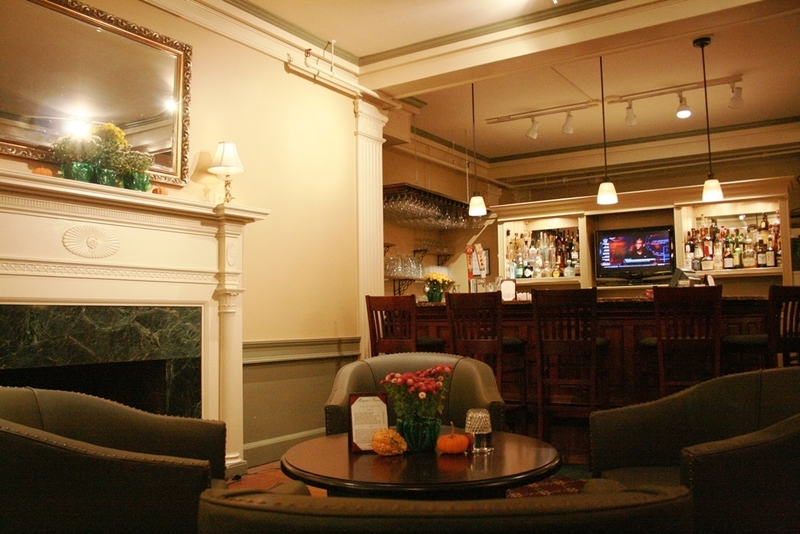 Located on Route 7 approximately equidistant between Burlington to the north and Rutland to the south, our Middlebury lodging is also excellent for business travel, offering a business center with free high-speed wireless Internet access and several event rooms ideally suited for a board meeting, business conference or banquet.